Tuesday’s commercial car auction was another great result. Our van sales in particular have become more and more successful with SWVA being the number one sell of Vauxhall Vivaro’s for the XBG Fleet Management Group. Both buyers and sellers must be delighted with the high number of sales we provide on a consistent basis. If you enter a van into our sale, it is likely to sell! Next commercial auction will take place on the 19th of November. 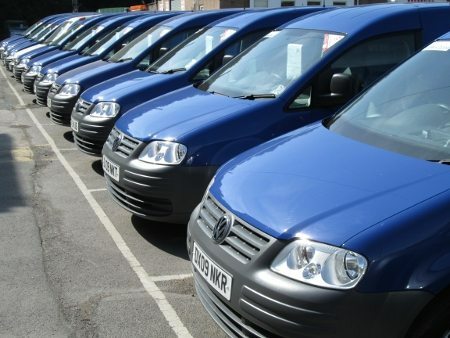 Already entered into the sale are another batch of Volkswagen Caddys from British Gas, being sold through XBG Fleet Management Group. For more details, stay posted to our website.